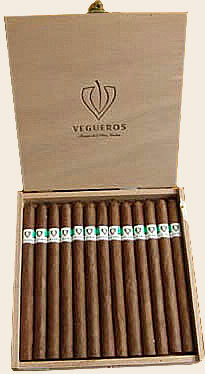 We guaranty authentic cuban Especiales No. 2 cigars. Dark oily batch for these Cuban cigars made of superior tobacco of Pinar del Rio. Same size as Montecristo Especiales 2.